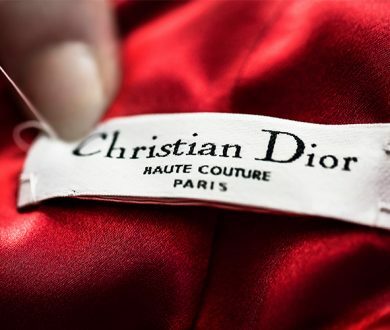 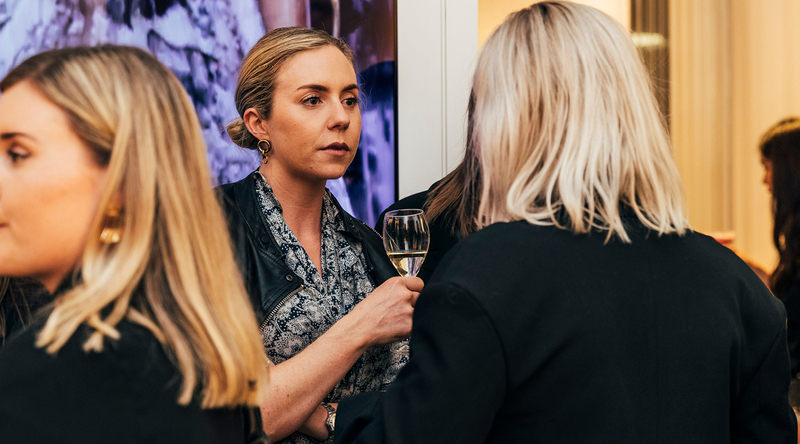 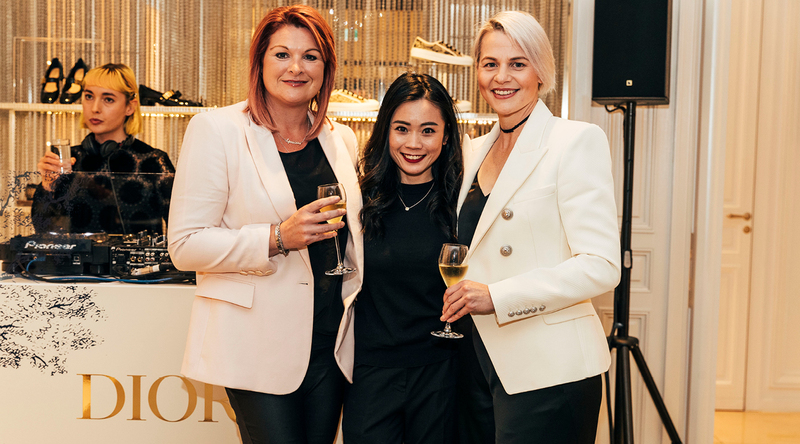 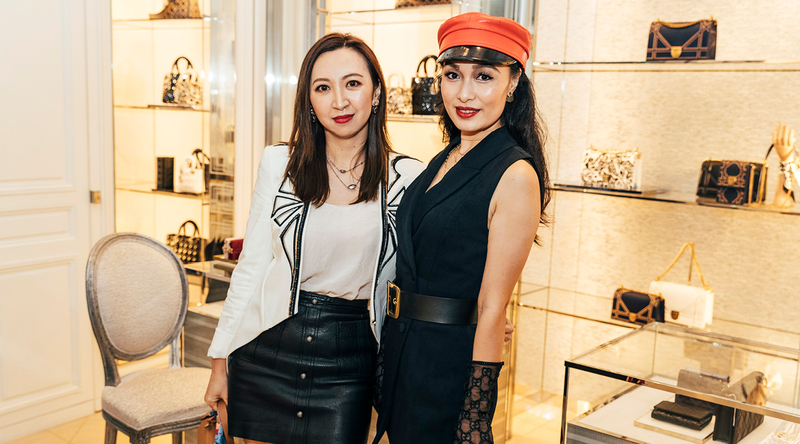 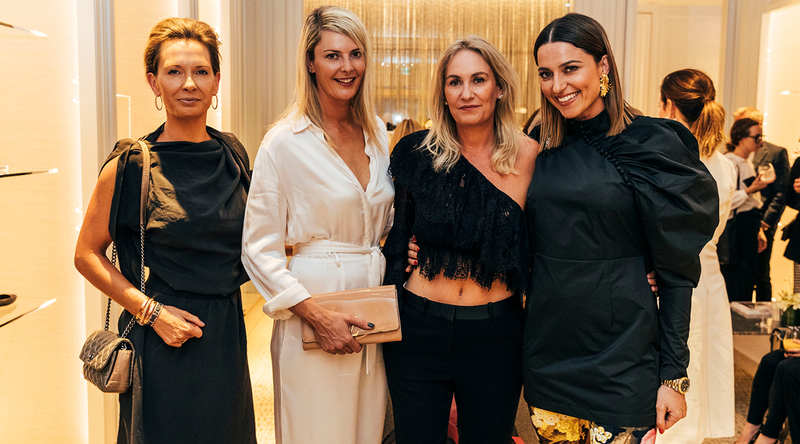 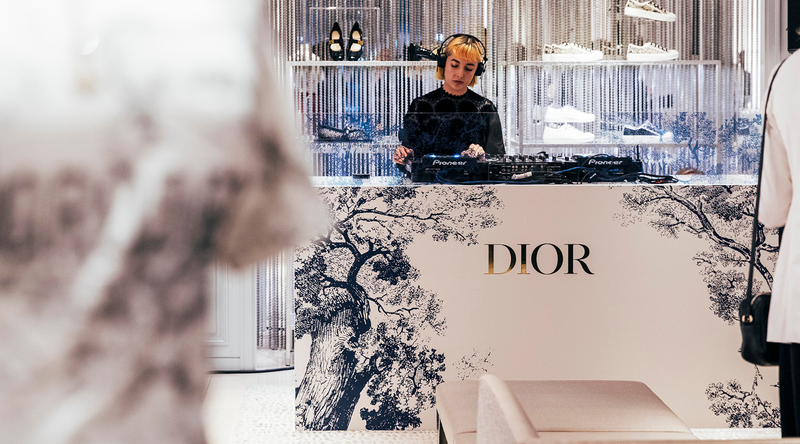 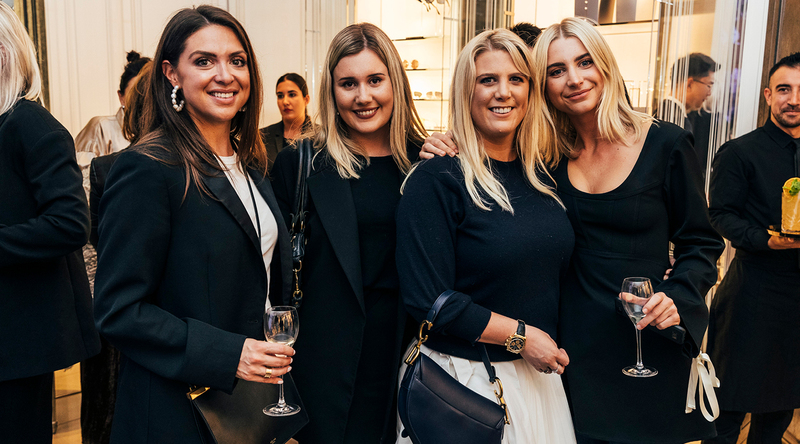 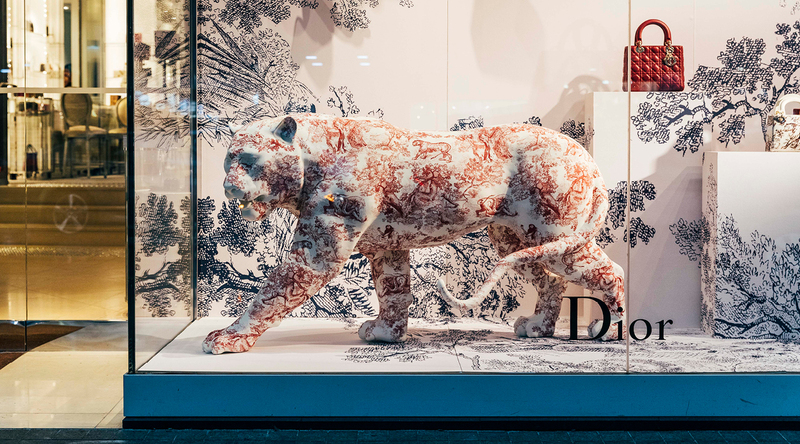 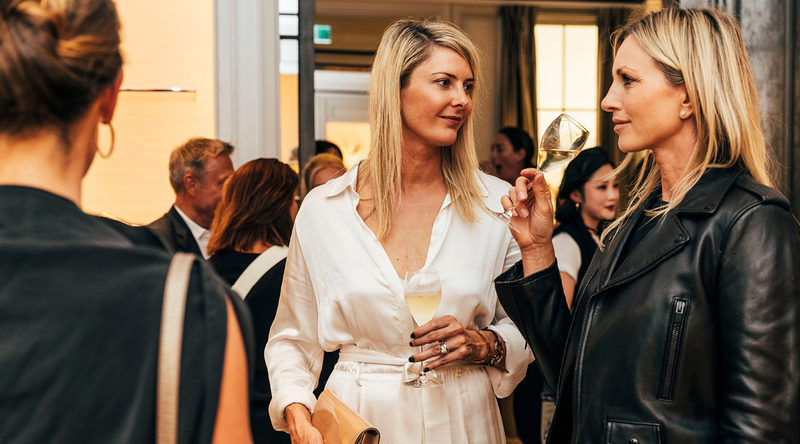 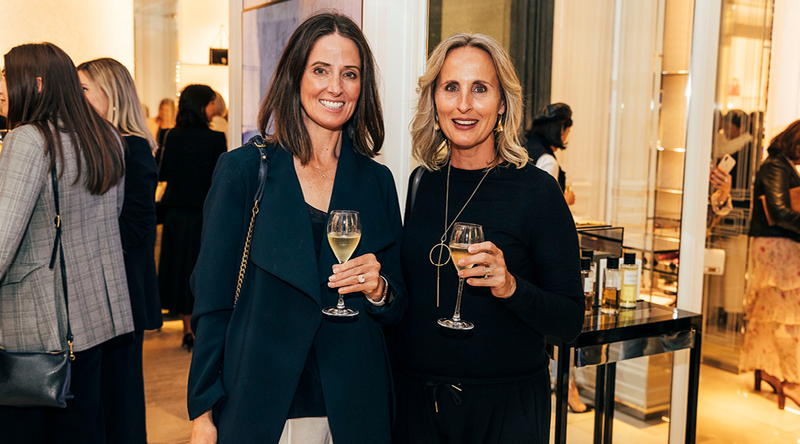 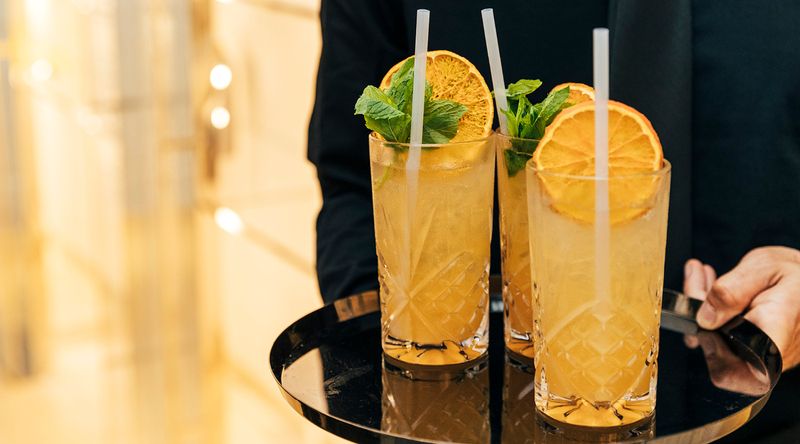 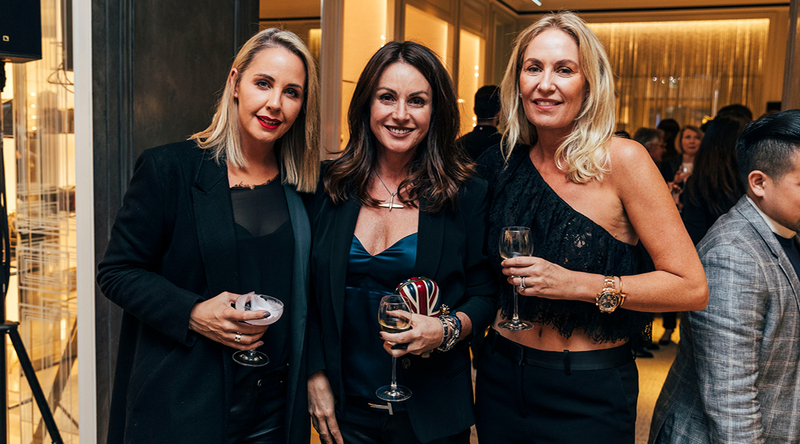 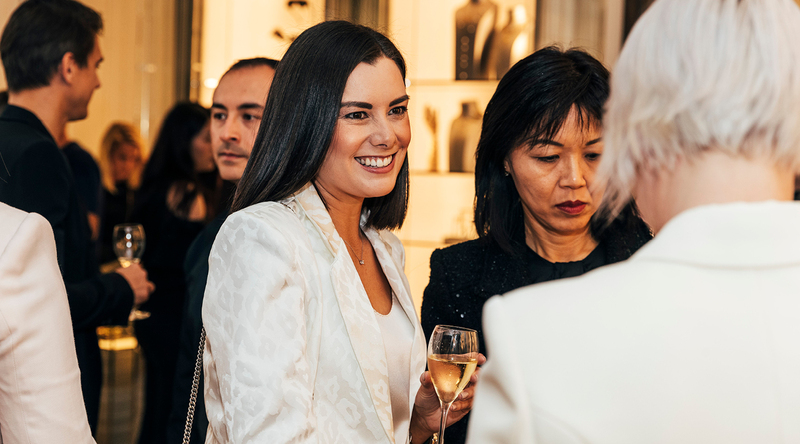 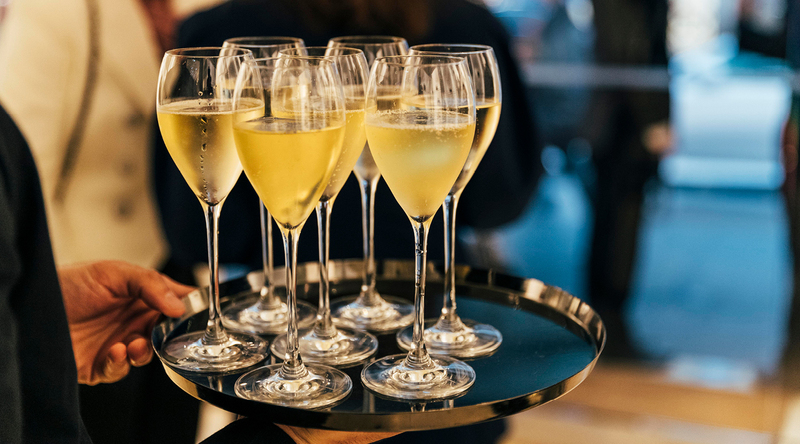 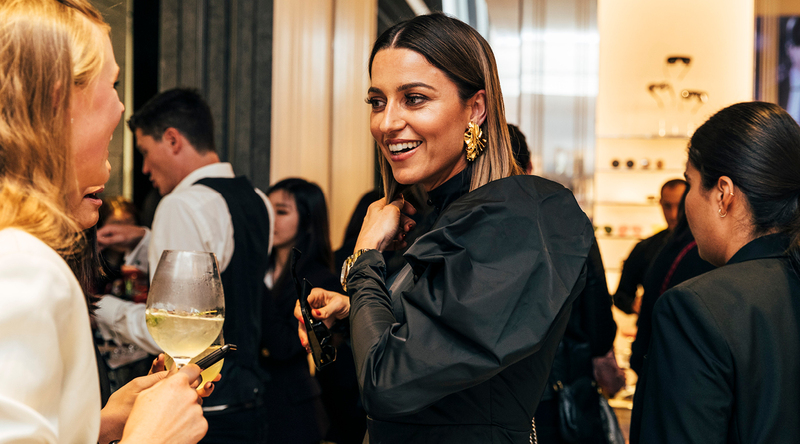 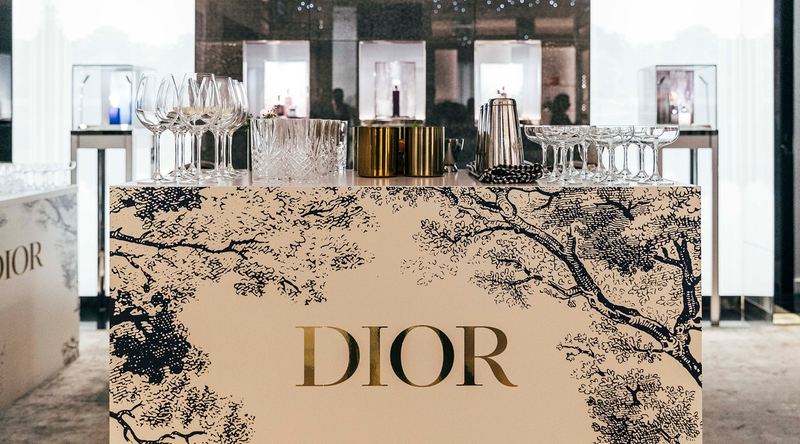 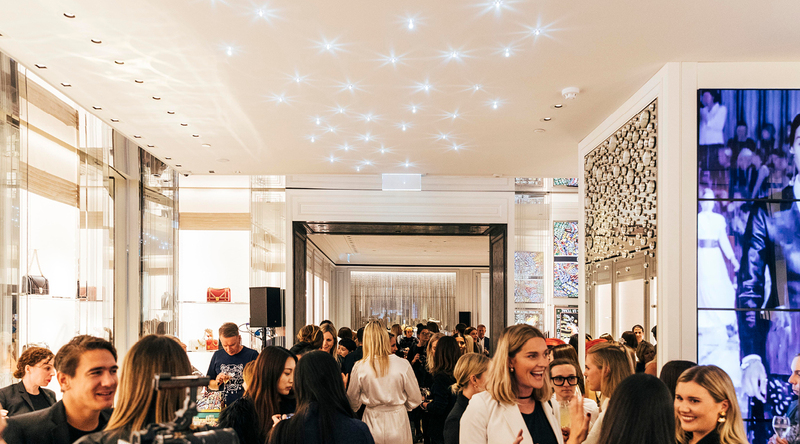 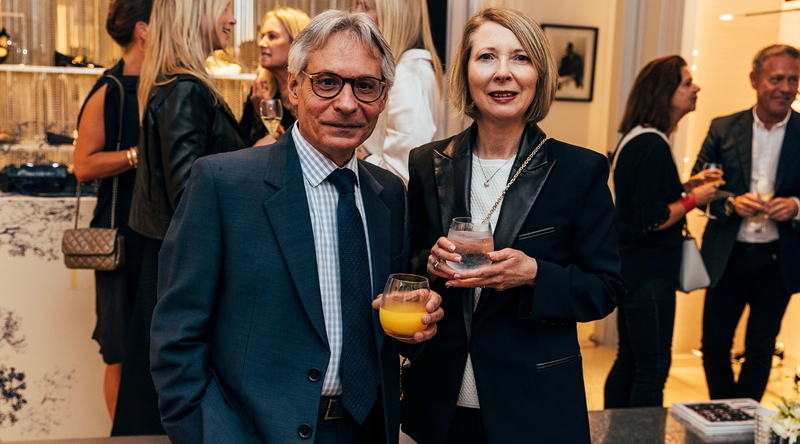 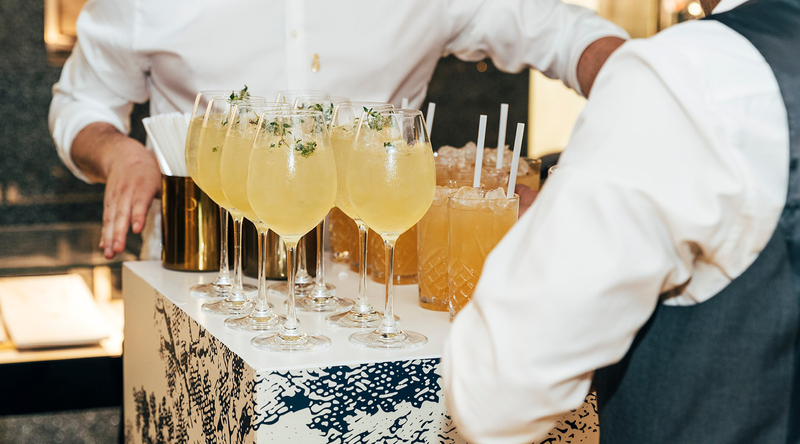 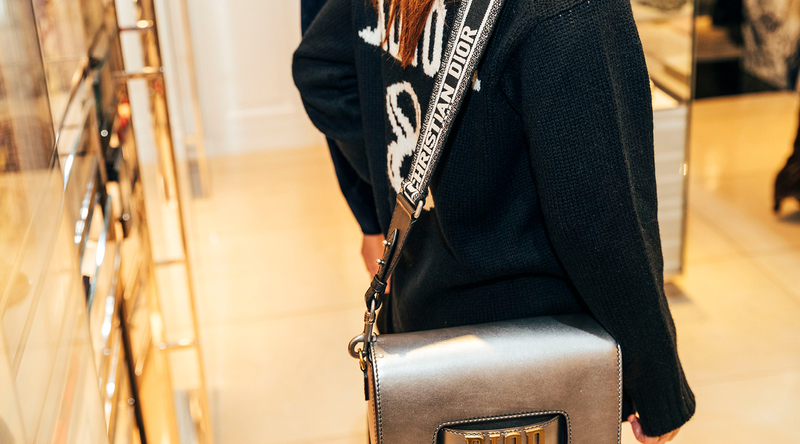 Champagne and cocktails served from the Dior-decorated bar set the celebratory tone as we gathered underneath the handbag-laden walls of Dior’s Queen Street boutique in honour of its Cruise ’19 collection launching in-store. 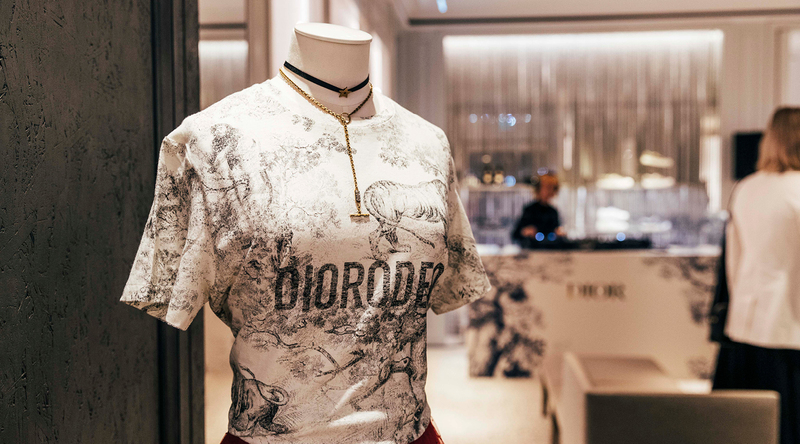 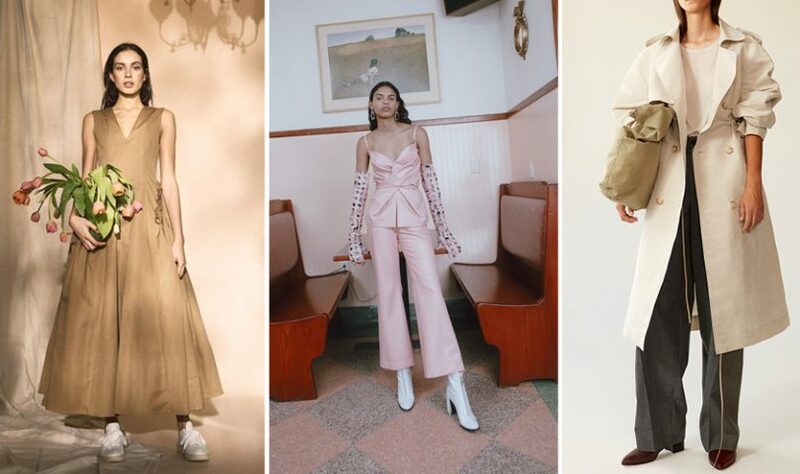 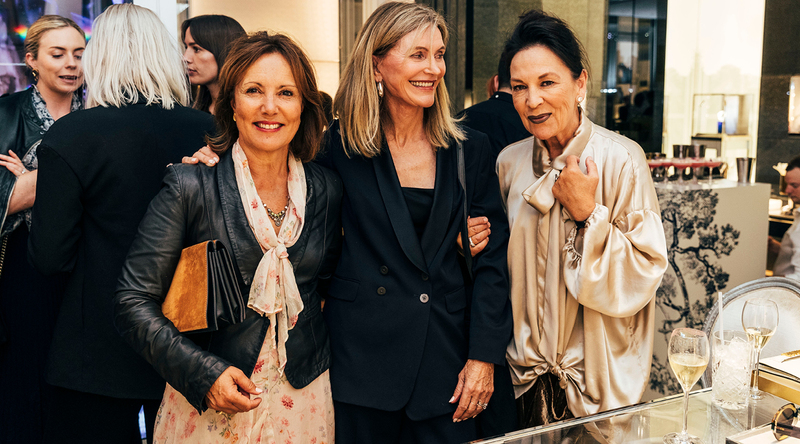 Admiring the new pieces and picking favourites from the bold prints and patterns characteristic to the collection, we shopped and socialised while the DJ (dressed in Dior) underscored our evening with a lively set from behind her decorated booth. 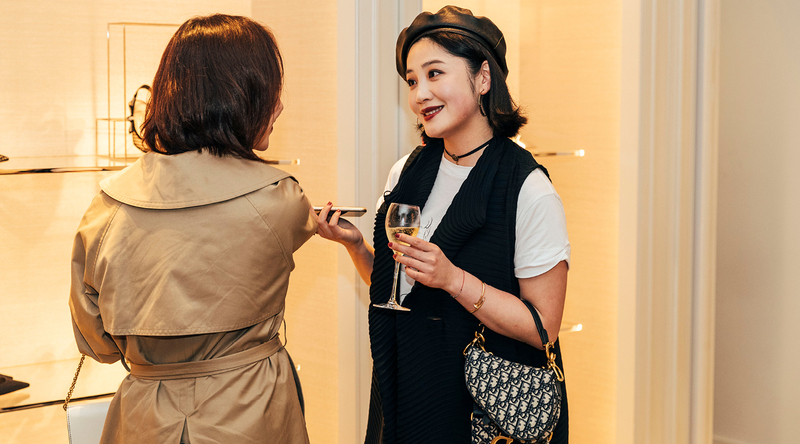 Check out all the action from the event in the video below.